At some point in your parenting, you might start to realize your child is quite smart. The word gifted might even pop into your head. 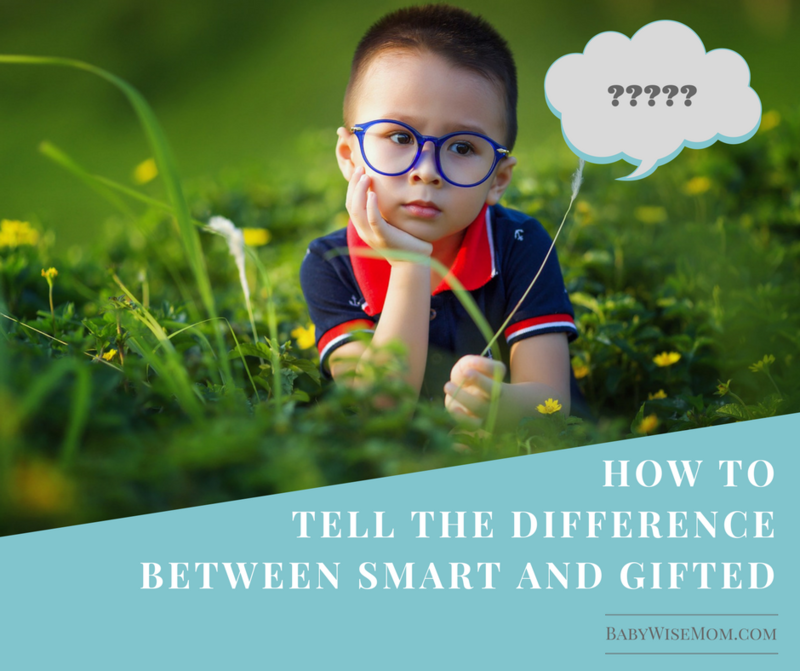 At same time, you will find yourself wondering, is she gifted or just really smart? How do you even determine that? The answer is in degrees. Not temperature, but the degree to which your child displays certain traits. For example, all children are curious. Smart children are more curious than the average child. This post contains affiliate links. “…gifted children are far more curious about more things…” (Parenting the Gifted Child page 28-). Here are six traits to consider. 2-Learning Speed and Application of Concepts: Smart children learn step-by-step. They can easily learn a concept, and learn one step at a time. Gifted children can skip steps. They will do something like start with step one, move to step two, then catch on to what is going on and leap to step 10. 3-Emotional Outlook: Smart children can get over “an upsetting incident fairly easily” (page 28). Gifted children can be all-consumed by the emotions. “Their intense concerns may intrude into their thoughts for days or weeks following an event” (page 29). 4-Level of Interest: Smart children ask a lot of questions and want to know a lot about a lot of things. “Gifted children show an intense curiosity about nearly everything or immerse themselves in an area that interests them” (page 29). 5-Language Ability: Smart children have a high vocabulary but typically speak words on their age level. Gifted children use advanced vocabulary. They also “…understand verbal nuances that escape others, enjoy wordplay and puns, and often talk over the heads of their playmates (and sometimes over adults, too)” (page 29). 6-Concern With Fairness: Smart children worry about fair, but usually in relation to themselves. Gifted children are concerned with fairness for people besides themselves. All of these six traits can be strengths, but can of course create difficulties among relationships. An intense level of interest, for example, can lead to exasperation to you as a parent as you hear about something over, and over, and over again (enough with the LEGOs already!!!). Concern with fairness can lead to your child bossing other children (or adults!) around when they see injustice and inserting themselves into situations that aren’t their place. A child who takes a long time to get over something emotionally might appear spoiled. 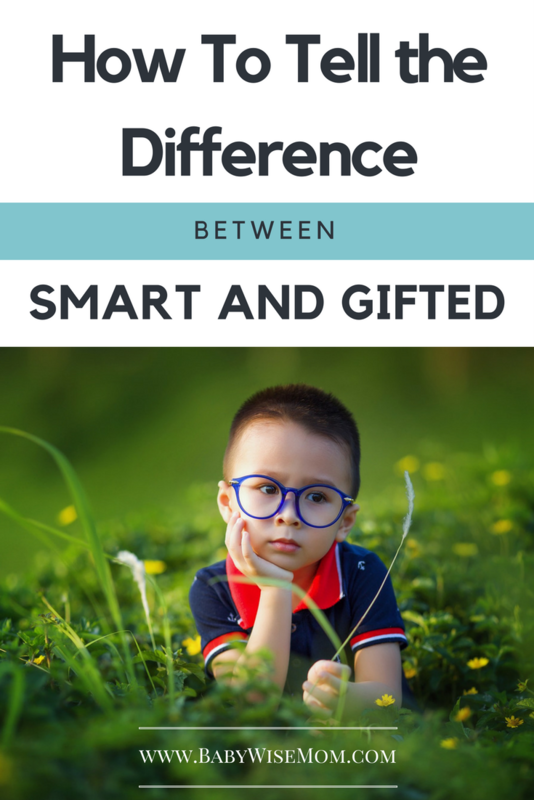 As you consider if your smart child is gifted or simply really smart, consider the intensity level of these six areas. 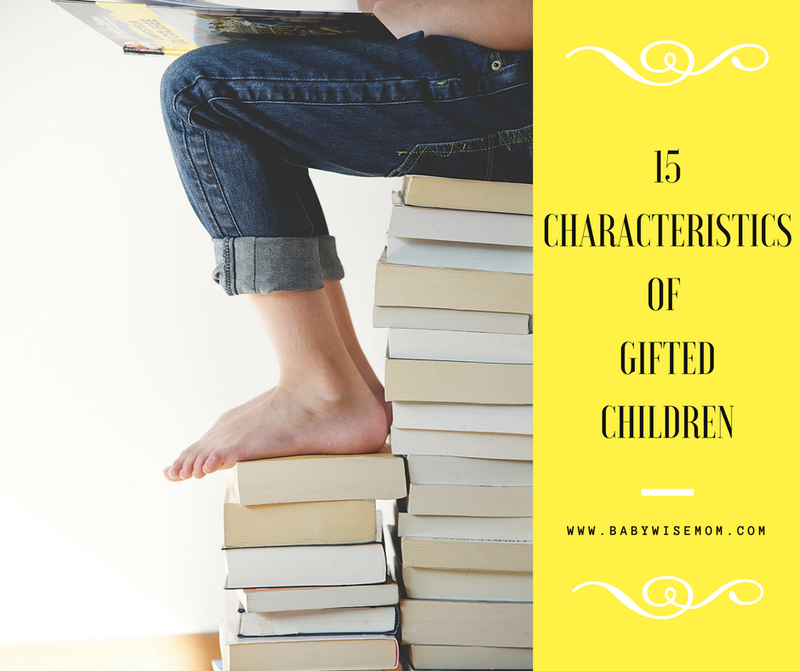 Be sure to also read up on the 15 Common Characteristics of Gifted Children.